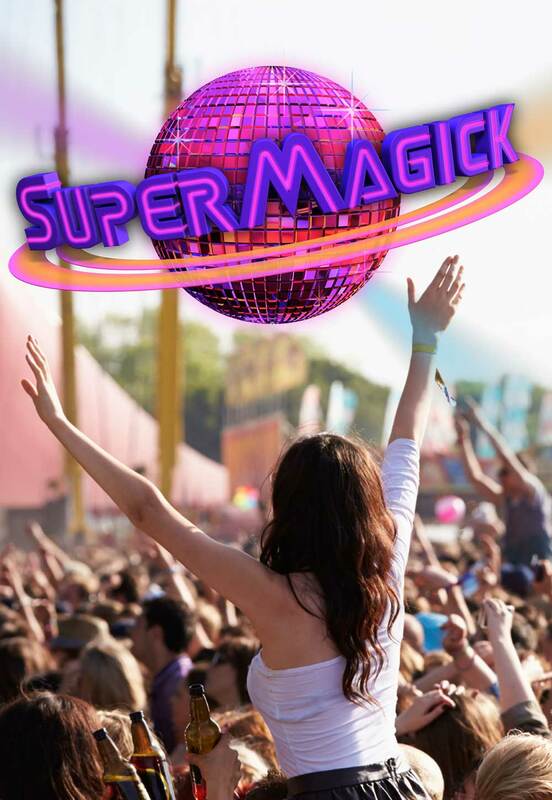 SuperMagick is excited to get on out on the farm and play some funky beats for the whole family benefiting the Anything foundation. This backyard concert series is free to the public and sure to be a good time. Bring your lawn chairs and your dancing shoes and let’s boogie. The Anythink Farm’s summertime Backyard Concert Series is the perfect venue for music and fun for the whole family. Funds raised through food and beverage sales will benefit the Anythink Foundation and the expansion of The Studio at Anythink. Supporters can also donate at the show and online. The Backyard Concert Series is free and open to the public, from 6:30-8:30 pm the second Friday of each month.